Drive is the best movie I have seen in a long, long time. I loved it so much I watched it twice in a row. And then went out and got the book. The book is very good, but the movie is better. The story concerns a young man who works by day as a stunt driver for movie productions in Los Angeles and by night as a driver for various criminal gangs. There is no better driver around. All he does is drive. He does not carry a weapon, he does not participate. He’ll drive you to an agreed upon destination, wait exactly five minutes, and then drive you safely away. If you take longer than five minutes, or if anything goes wrong, he’ll leave. He is neither hero, nor anti-hero really. He just drives. Until he meets the young woman who has moved in next door with her young son. He soon becomes involved in their lives on a level he has never experienced before. Maybe it’s love, maybe not. Before he has a chance to find out, the woman’s husband is released from prison and moved back in with his wife and son. The driver helps him with one last job, robbing a pawn shop, that goes horribly wrong. Both the book and the movie have this same basic plot structure and the same set of characters. The movie also has a sense of visual style that I’ve found missing from most films I’ve seen lately. The use of color, the warm tones, the way the costumes, settings and color palate resonate with 1980’s style serve to create a noir shadow world. The script contains very few words. The driver and the girl next door hardly speak at all. Instead images and music tell the story. The music reminded me of the 1980’s French noir film Diva, not because the music was like the music in Diva, it wasn’t, but because of the way the director took unusual music that really shouldn’t be there, but managed to make it all work very well. The book is different enough from the movie, and good enough to earn my recommendation and to win Mr. Sallis one more fan. In the original story the driver is a much more fleshed out character. We get his complete back story along with glimpses into aspects of his daily life and thought processes that the movie leaves out. There is less of a romance in the book, more of a man on his own just trying to survive. We also get a different take on the bad guys, one that sheds more explicit light on what the movie only suggests. There is a sequel to the novel that I just may check out someday. I’d like to know what Mr. Sallis has in store for his hero. But it’s my sincere hope that it’s never made into a movie. 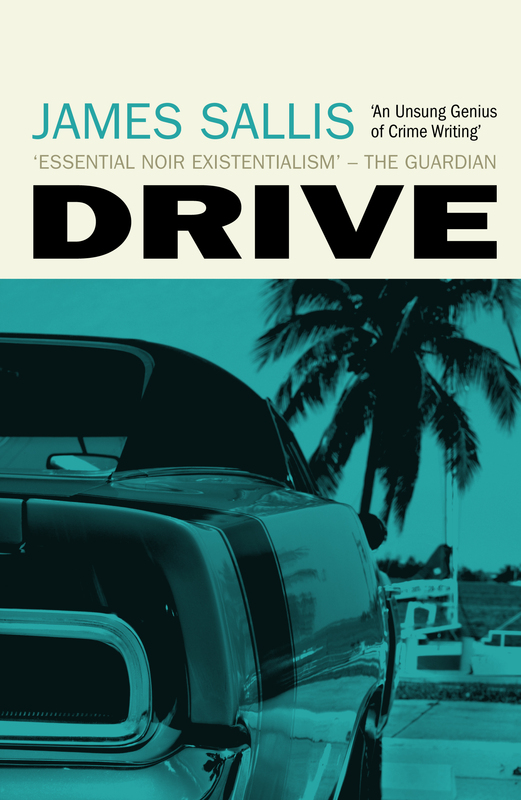 The film version of Drive stands alone and should always stand alone. There’s no way Diva II would have done anything but cheapen the first movie. Here’s hoping Hollywood either knows enough to let Drive be or never notices it enough to bother. Looking back today at several clips of the movie on YouTube it’s possible that I may be gushing over the film a little bit more than it deserved. Back when I first ran this review in early 2012 I was thoroughly in the thrall of Drive. I kind of want to go and watch it again today to be honest. But, I’ll admit, I may have over-stated its greatness a little bit, but just a little bit.